During my private practice as a counselor and teacher of metaphysical holistic growth, I found esoteric—meaning soul-centered—astrology to be the single most beneficial tool for self-understanding, spiritual growth, and life-planning. I interpreted what I called the SOUL MAP (based on the natal chart)—the map of the individual soul’s plans for this particular incarnation. Before incarnating, each soul creates (in cooperation with his/her spiritual teachers and guides) an overall plan for that lifetime based on the cumulative experiences and needs the soul has incurred in past incarnations. While still on the inner planes, souls contract to assist each other in a variety of roles. The major goals for all are spiritual growth, karmic balancing, and service to others. Success relates to how well we achieve these soul goals—not how much money we make or how famous we become on the physical plane. As we approach 2012 and the opportunity to ascend in consciousness to the 4th and 5th dimensions, knowledge of self is a requirement to move forward on your spiritual journey. In order to ascend, we must complete our soul lessons and balance at least 51% of our karma. For this reason, I created a series of classes for learning to interpret your own esoteric astrological soul map. I am sharing the student workbook for this class series with you free of charge. Please excuse my amateurish drawings, but they are the ones I used in this class years ago! 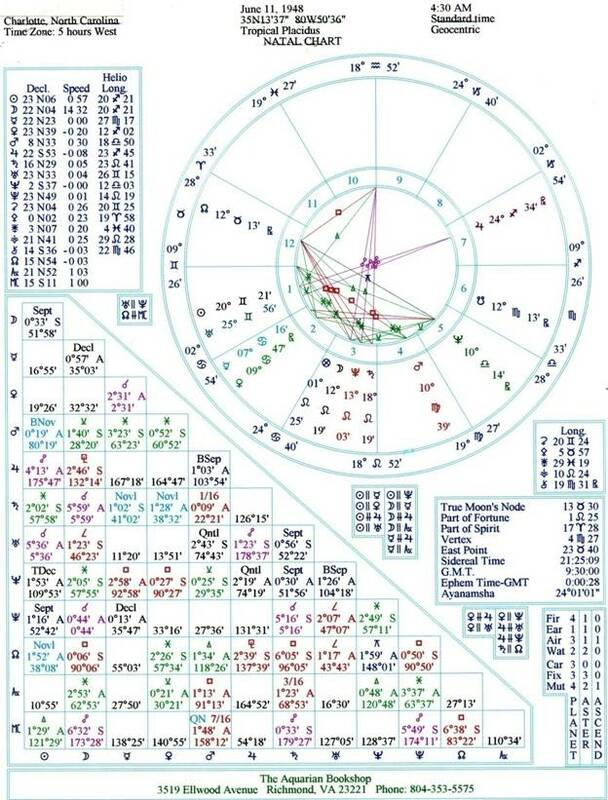 YOUR NATAL CHART: You will need a picture of your natal chart … it is best to get the natal chart only (adding transits can be confusing for the beginner, plus you may accidentally read the wrong section of the chart). If you do not already have your pictorial natal chart, you may order one from the Aquarian Bookstore listed below. 1. Your exact birth time taken from your birth certificate. Your birth certificate comes from the hospital in which you were born … it is NOT the little card that comes from the Bureau of Vital Statistics. I do not trust Mother’s memory because she is distracted at the time of birth. It is best to find your birth certificate with the time of birth listed on it. Astrology is a very exacting mathematical science and the wrong birth time could change many of the configurations, rendering your chart incorrect. 2. The Day … Month … Year of your birth. 3. The City/Town (County if a rural birth) and state in which you were born. I am inserting an example of the TROPICAL PLACIDUS NATAL CHART below. You may order a chart from the Aquarian Bookstore where this one was done. They use the most accurate software I have found. Be sure to have in hand the required information in writing. Astrology is very exacting – don’t trust your memory. The fee is $5 including postage, tax, shipping & handling. International fee $20 for postage, taxes, shipping & handling. 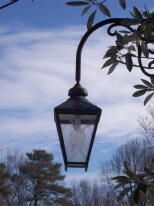 ****IT IS BEST TO ORDER BY PHONE – THAT WAY YOU CAN BE SURE YOU HAVE INCLUDED ALL THE INFORMATION NEEDED. 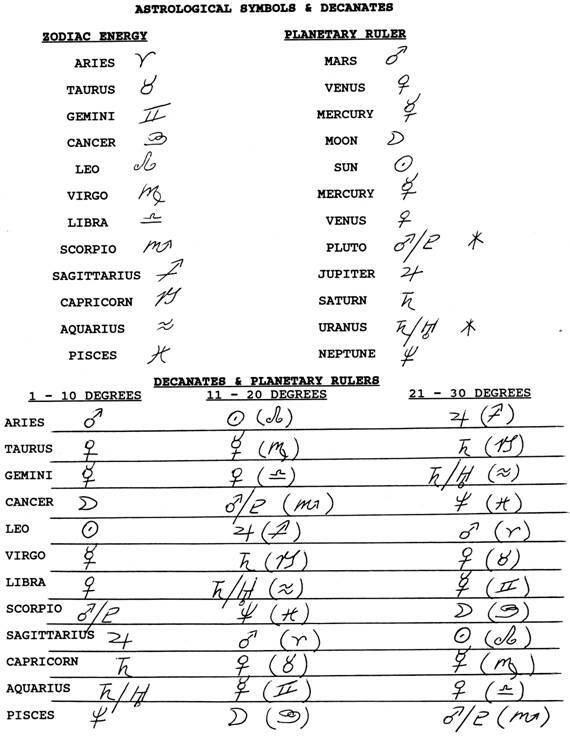 THE INFORMATION NEEDED IN ORDER TO COMPUTERIZE YOUR TROPICAL PLACIDUS NATAL CHART. 1. To gain insights into your soul’s purpose and lessons for this lifetime. Dane Rudhyar calls the natal chart your “Celestial Name.” The Universe knows your name; your Soul Map allows you to know the YOU known by the Universe. Your Soul Map reveals the divine plan for your life. 2. To enhance your understanding of family and friends by studying their charts. As you study the various individuals’ charts, you recognize the uniqueness of every person. We were not created to be carbon copies of each other. 3. To better understand those present in your extended environment by knowing the characteristics of their Sun Sign. Every person is unique. 4. To become a better spouse/parent by understanding the energy dynamics within which you are expressing. 5. To appreciate the uniqueness of each child and to raise them while honoring their unique talents and needs in accordance with the child’s soul purpose. 6. To “know thyself.” Knowledge of self is a prerequisite to ascension. Esoteric astrology is based on knowledge of reincarnation. Thus the energies that may manifest in a negative way indicate the traits your soul wants to transform into a positive expression this lifetime. Knowledge of and using your positive energies helps to overcome the negative and prepare for ascension. Each zodiac sign is ruled by one or two of the planets as listed in the top section. Each sign consists of 30 degrees divided into 3 decanates of 10 degrees each. Each planet will rest on one of these 30 degrees within a sign. For example: The Sun in the above SAMPLE chart is located on the 20th degree of Gemini—therefore it is in the 2nd decanate. This adds the influence of Venus and Libra to the expression of Sun in Gemini. I encourage you to memorize the symbols representing the zodiac signs and planets. This will prevent having to repeatedly look them up. As you can see on the pictorial natal chart above, the symbols may differ in the way they are formed. You will soon learn to recognize the various forms. Knowing the order in which the planets are listed is also helpful. They are listed in order of their distance from the Sun, thus: Sun, Moon, Mercury, Venus, Mars, Jupiter, Saturn, Uranus, Neptune, and Pluto. Earth is signified by a circle with a cross inside it. Earth is not usually included in the list of planets. Although scientists have declared Pluto to no longer be a planet, we will still treat it as such for the purposes of astrology. I give you the decanate chart (bottom of the above symbol chart) in case you want to study interpretation in more depth. Your chart consists of 12 sections called “houses” inside a 360 degree circle. Each house signifies particular activities/lessons in your life. Note the sample chart above. The boundary for each house is called a “cusp” and is also located on one of the 360 degrees. Note that the location of a house cusp and planet is listed as on a particular degree and minute of a zodiac sign. For example: Sun is on the 20th degree, 21st minute of Gemini, located in the 1st house. The beginning boundary or 1st house cusp is located on the 9th degree, 26 minute of Gemini. This 1st house cusp is called the ASCENDANT. Read your chart counterclockwise as numbered. Here you will find extensive information on each of the 12 Zodiac Signs. Each Sun Sign page includes information for the Sun, Moon, & Ascendant in that particular Sign; therefore, you will most likely need to go to three separate links for your Sun, Moon, & Ascendant. You’ll see what I mean. First, read the information on your Sun Sign down to the information on the Ascendant & Moon. Here you will most likely need to find this section under the Sign in which your Ascendant is located and the section under the Sign in which your Moon is located. Once you have read the information on your Moon and Ascendant Signs, you will need to return to your Sun Sign to read the HEALTH & WELL BEING and CONFLICT RESOLUTION sections. You will very soon find that in studying astrology, you must read carefully or else you will miss instructions and find yourself reading information that does not apply to you. Astrology & Its Use in the Counseling Arts, Stephen Arroyo, M.A.